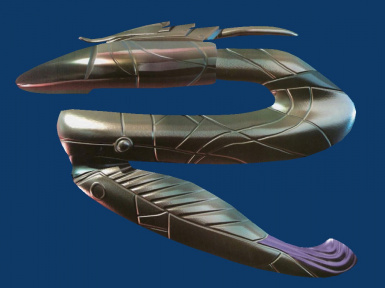 This is the Goa\'uld Zat\'nik\'tel from the Stargate SG-1 series (referred to simply as \"Zat Gun\"). 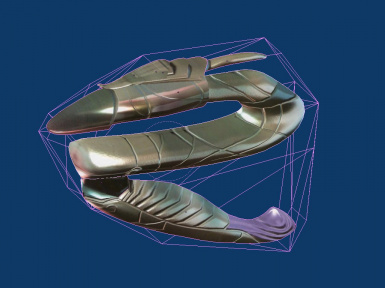 It is somewhat high-poly but not too much that it cannot be used in a game...which is what it was created for. 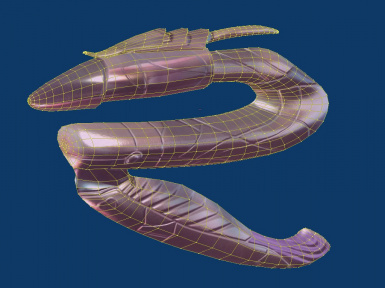 It is somewhat high-poly but not too much that it cannot be used in a game...which is what it was created for. Thanks to Roland Emmerich and Dean Devlin for conceiving Stargate. Thanks to whoever created the Zat Gun image reference. LHammonds for the model and game-ready version of the image. You may use this in your own projects as long as they are not for commercial use and credit is given.